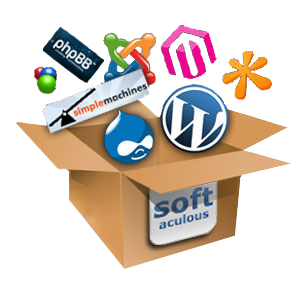 cPanel/WHM, Softaculous, Nginx, R1soft daily Backup. 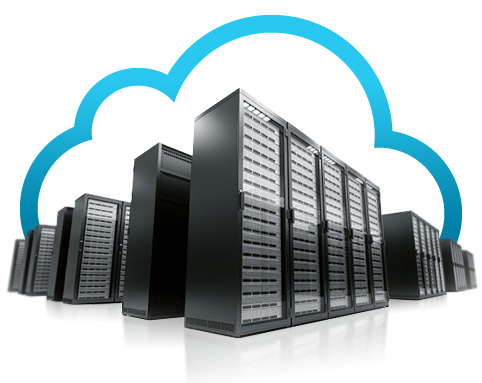 Cloud Web Hosting is designed to keep downtime for your email and websites to an absolute minimum. 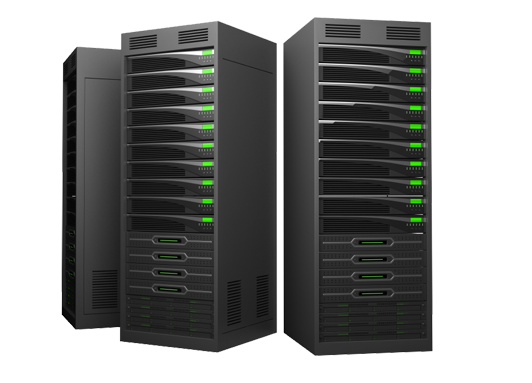 Solvehostbd servers are having high physical security and power redundancy Your data will be secure with us. We are offering 99.9% uptime guarantee on our shared, reseller, master reseller hosting. If your service drops below 99.9 uptime in any given month you will be credited with a free month. Need help? Just send us a ticket. We are always here for you we take care of you.No machines or automated systems. A living person is here for you 24/7, 365 days a week.